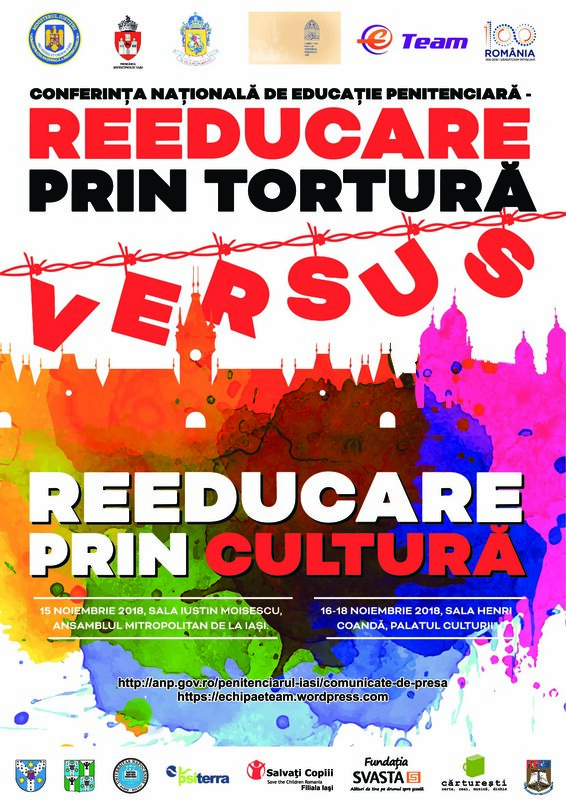 On November 15th – 18th, Professor Ovidiu Gavrilovici and psychologist Aliona Dronic from Psiterra Association (PROVA Project partner from Romania) participated in the first edition of the National Conference on Penitentiary Education “Re-education through torture versus re-education through culture”. 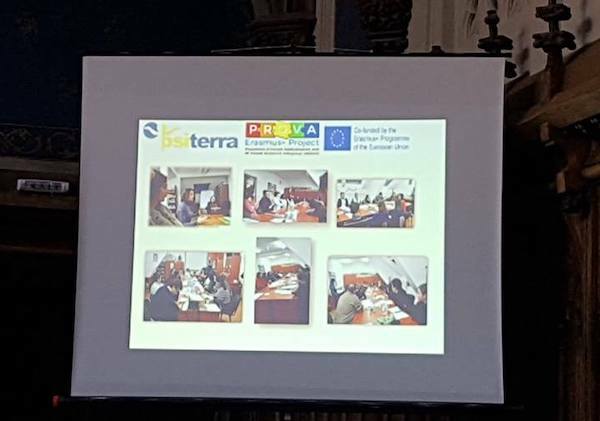 The team shared the main results of the PROVA Project and the narrative practices used. 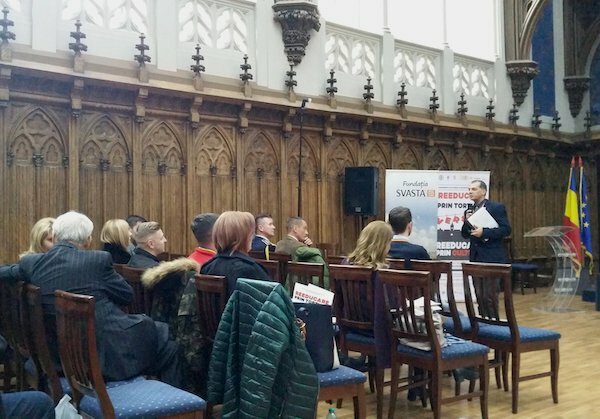 The event has been an excellent opportunity to bring together specialists from the country, as well as partners from Japan and the Republic of Moldova, involved in adult education, education, sociology and psychology, psychopedagogy, culture, art, social assistance, but also from other branches, in an interdisciplinary approach. 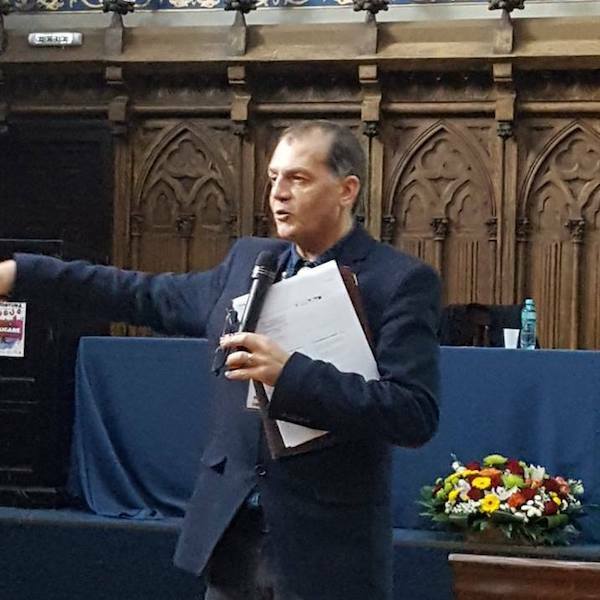 The primary purpose of the conference was to reveal the complexity of educational activities and to ensure the transparency of social reintegration interventions from detention. 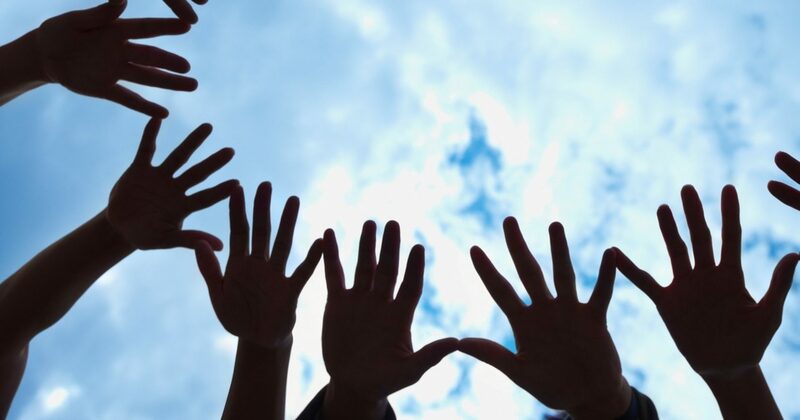 Moreover, the unique concept of organizing the event through multidisciplinary and multicultural approaches put in the forefront the antithesis of the past, the contemporary approach to working in the penitentiary and the image of the employee, who is more than a “guardian”, is a specialist, intellectually dedicated to his mission and creative in the face of everyday challenges. The conference took place at the Palace of Culture in Iasi, in the Henri Coanda Hall.